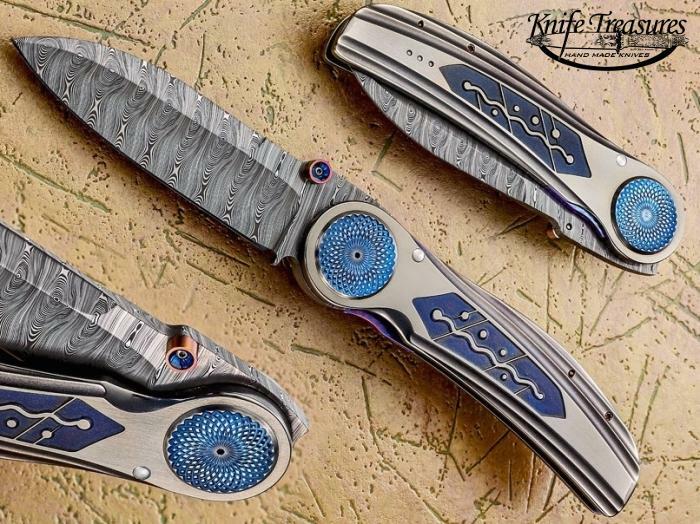 An absolutely Beautiful liner lock folder by Michael Walker. 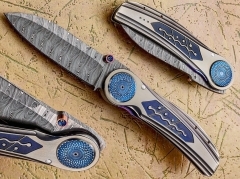 Michael is simple the best knife maker in the World. Has been for a long time. His pieces are just magnificent and should get this one while it is still available.